Hello Simple Life. Messy Life. readers! Welcome to the new site! I’ve known for a while that I wanted to rebrand but for the longest time couldn’t quite put my finger on what direction I wanted to go. So, I decided to just keep moving along with the status quo until I was sure of the changes I wanted to make. Then, one day it hit me and a word popped into my head. Family. Family is where my passion lies. 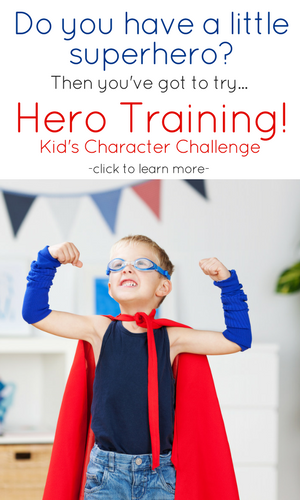 My heart’s desire is to help build strong families – both as a whole and individual members. And that’s really what I had been trying to do all along, with series like Play Through The Bible and posts like this. 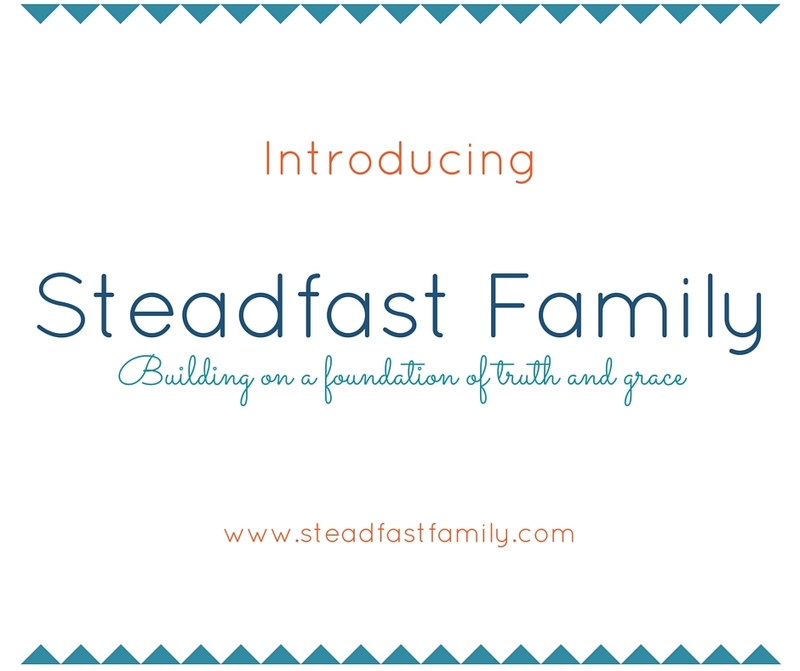 So, after some intense brainstorming sessions, Steadfast Family was born. I love the strength of the word. I love the idea of having a steadfast family, even when the world around may be crumbling. bébaios – “properly, solid (sure) enough to walk on; hence, firm, unshakable; …absolutely dependable, giving guaranteed support (security, surety).” (literally, “what can be tread upon”) then refers to what is fully dependable, i.e. worthy of confidence because on “solid footing.” This describes what is fully secure (stable), and therefore can be trusted to give full support. Is that something you want for your family? I sure do! 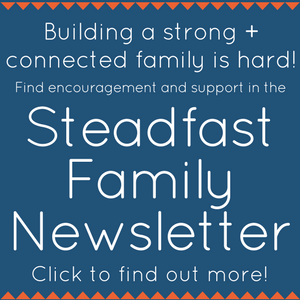 I do hope that you will stick around as we work to build Steadfast Families together! 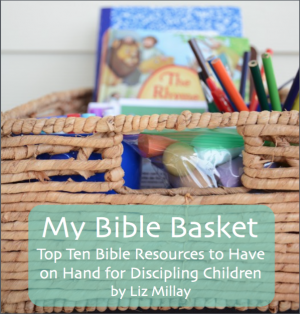 On the new site you will see a lot of the same type of content as before: encouragement, practical tips for family building, and ideas/activities for discipling your children. 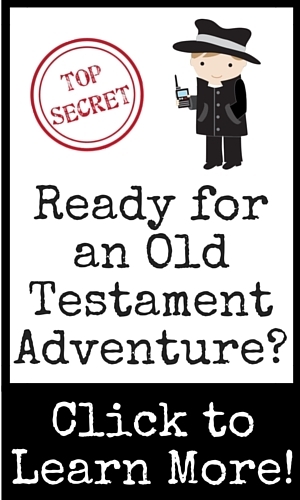 I also would like to bring you more content on marriage and adult Bible study! 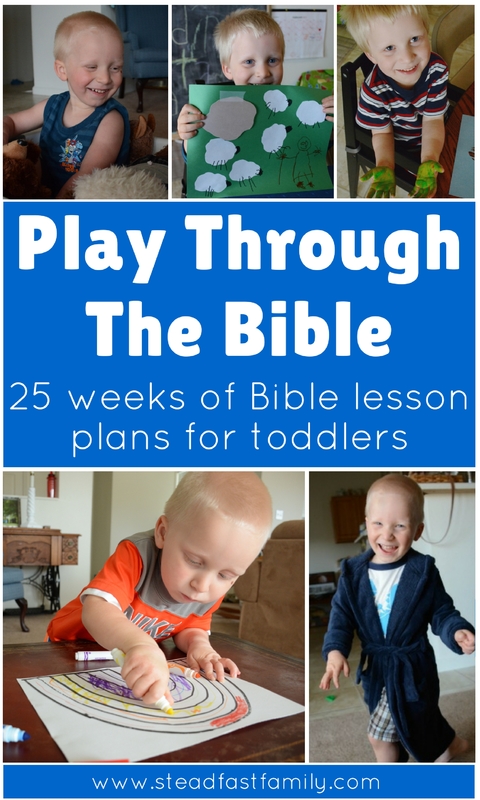 I have several eBook’s that are in the works as well – I can’t wait to release them for you! 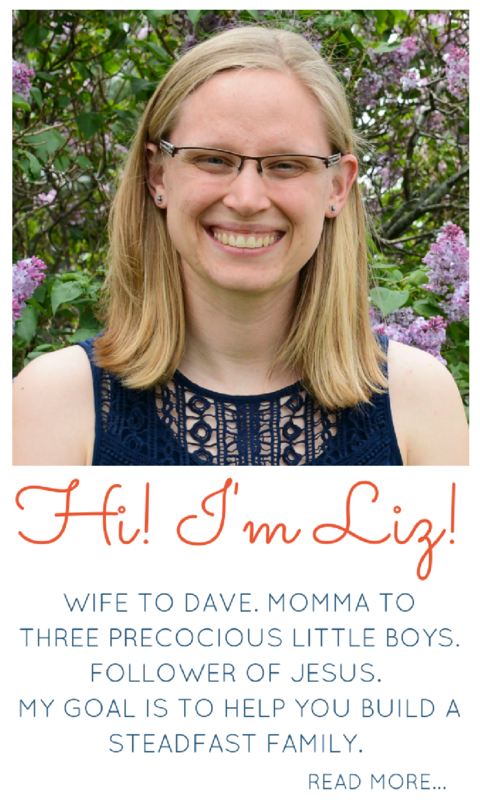 You can read more on my new about me page. So, take a peek around the new site! There is still a lot of work to do, but I couldn’t wait any longer to show it to you!